Are you too smart for cybercriminals? It’s a commonly believed myth that cybercriminals are highly-intelligent superhumans…but it is quite simply not true. In fact, as is the case with most common crimes, hackers and cybercriminals are quite often just opportunists and common criminals. So, this leads us to question…are YOU too smart for cybercriminals? The issue is, while cybercriminals might not necessarily be particularly intelligent, they are relentless. Europol (the European Union Agency for Law Enforcement Cooperation) has identified a range of increasingly common methods used by 21st-century offenders including digital payment attacks, ransomware, selling illicit material on the dark web and stealing people’s personal data to commit fraud or identity theft. 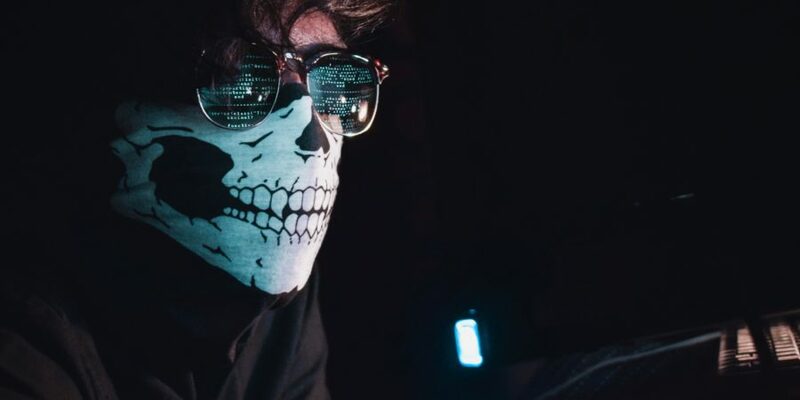 Rather than relying on one complex, well thought out scam, hackers can bombard your business with innumerable attacks in the hope that one will be successful. Follow our simple tips to outsmart the cybercriminals. Cybercriminals are relying on yours and your employee’s ignorance. Stay ahead of the game and do your research on the latest scams and educate your employees so they’re fully aware of the signs to look out for. Leaving your computer system without an effective anti spam software is similar to leaving the front door of your home unlocked, and open to criminals. We’d recommend implementing software that offers you your computer infrastructure professional protection against viruses, cybercriminals and hackers, and eliminates up to 99% of spam such as MailCleaner. MailCleaner offers a variety of packages suitable for every business from small companies to large corporations. Get in touch today to find out more about how we can protect your organisation.